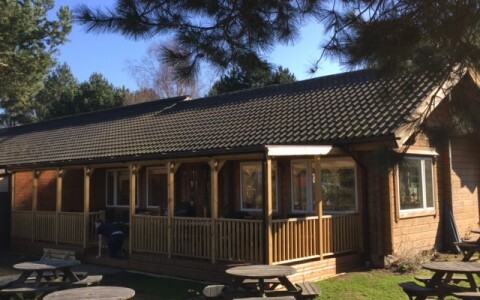 With its wonderful atmosphere and friendly service, the cafe is the perfect place to come with friends, family and loved ones. Try one of our full breakfasts to start the day; a jacket potato or pan fried salmon at lunchtime; or an indulgent cream tea in the afternoon. We only use fresh, local, seasonal ingredients, and endeavour to cater for various needs. 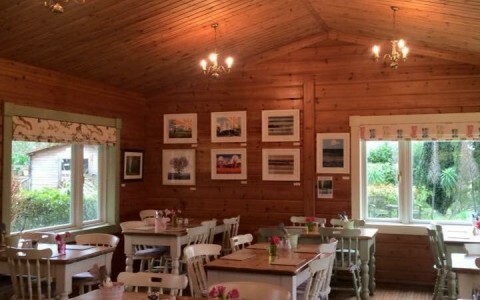 This attractive café has undergone a series of improvements, it is also quickly proving to be a popular venue to hire for private functions during the evenings. 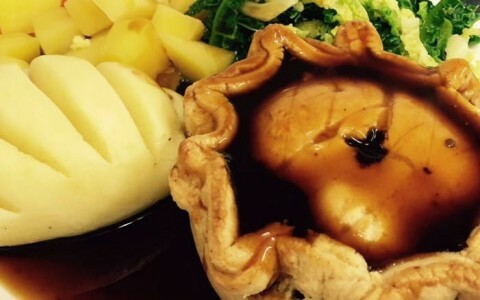 So much of the enjoyment in the Cafe is created by the atmosphere and we try to enhance this with the food and service, with both being casual and informal, but delivering great quality. 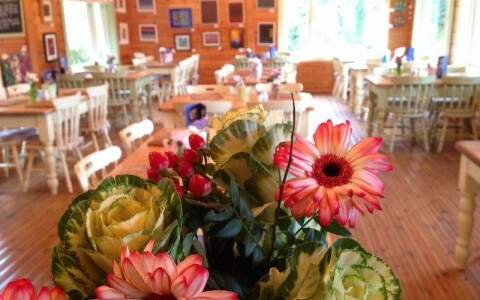 If you are thinking of hiring our cafe or gardens for that special occasion please email us.